Nathan Lyon spoke to the media after passing Mitchell Johnson (313) to become Australia’s fourth highest Test wicket taker, with 314 scalps. Lyon took four wickets with just six balls in an incredible opening session of the Second Test against Pakistan in Abu Dhabi. Lyon’s figures of 4/78 off 27 overs played a key role in dismissing Pakistan for 282. Australia will resume day two at 2/20 . 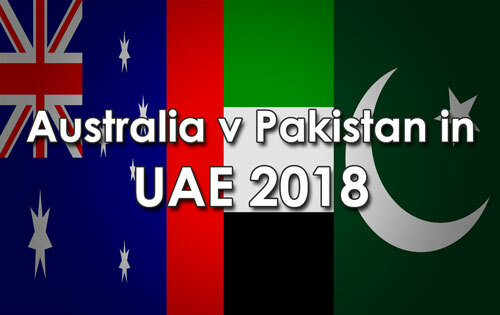 Tim Paine (c), Mitch Marsh (vc), Ashton Agar, Aaron Finch, Brendan Doggett, Travis Head, Jon Holland, Usman Khawaja, Marnus Labuschagne, Nathan Lyon, Shaun Marsh, Michael Neser, Matthew Renshaw, Peter Siddle and Mitchell Starc.